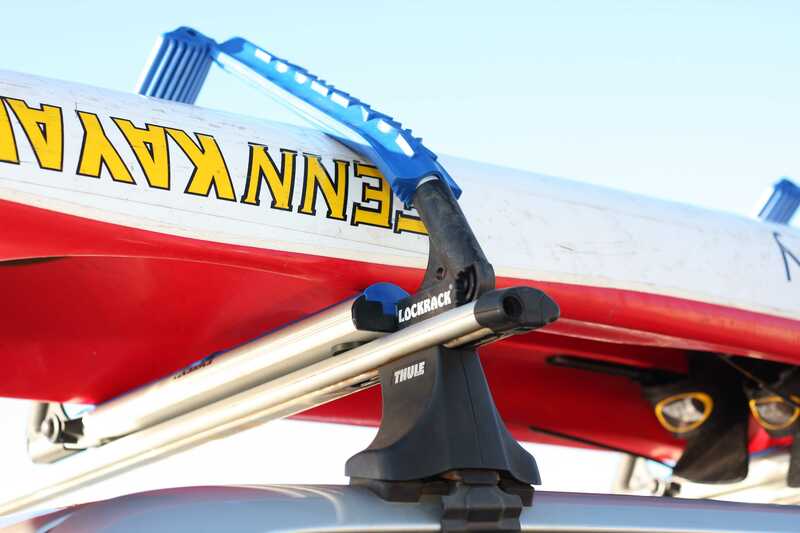 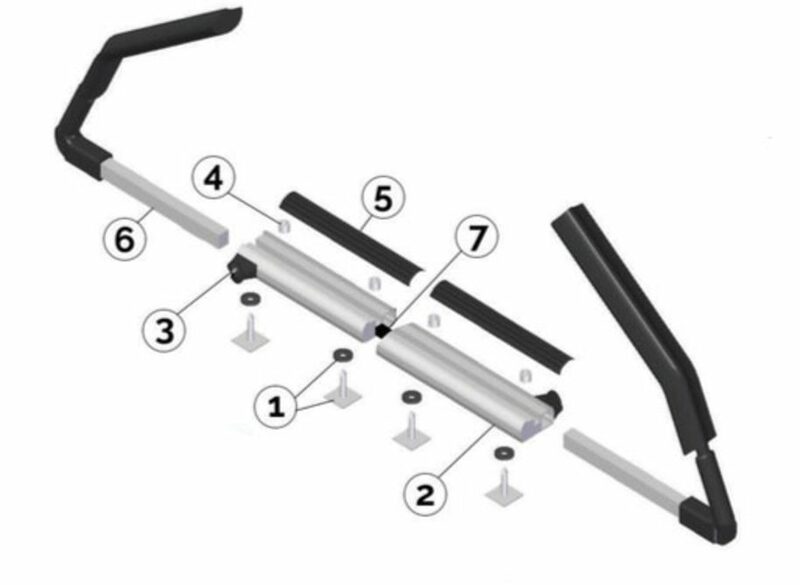 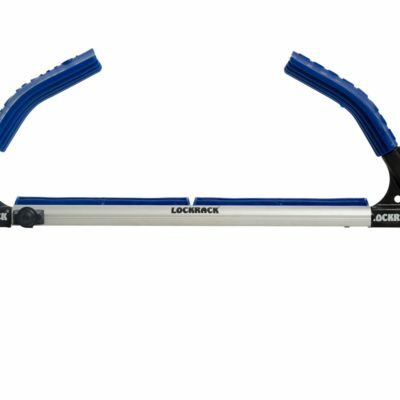 The Lockrack Surf Ski 50cm Set is perfect for transporting your Surf Ski. 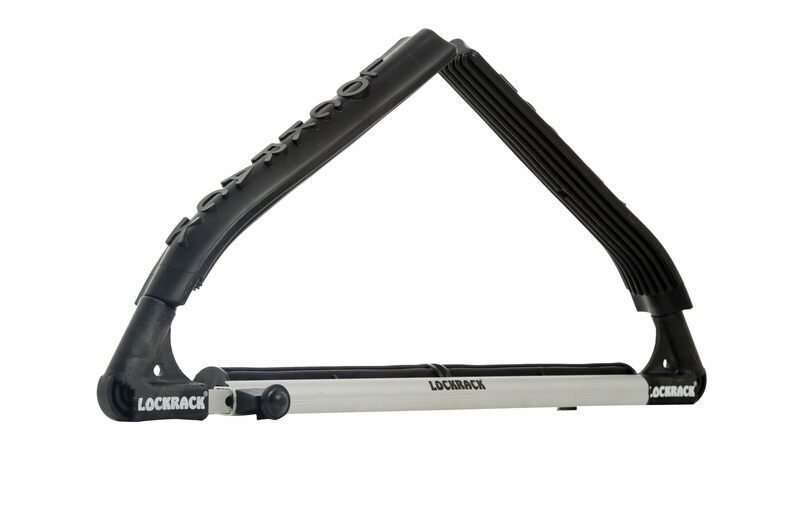 It comes with a 50cm Base and long arms with shallow angle. 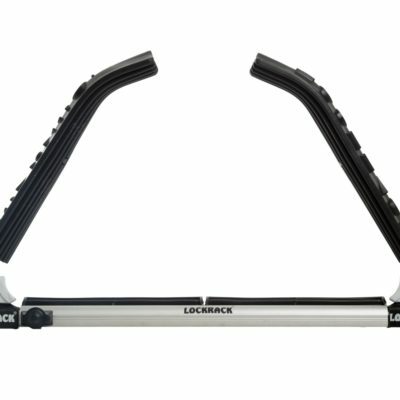 It suits best for wider entry level Surf Skis.